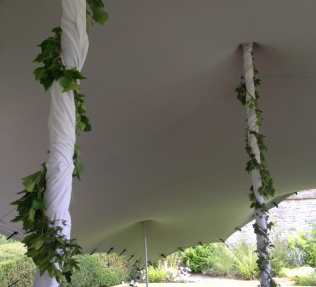 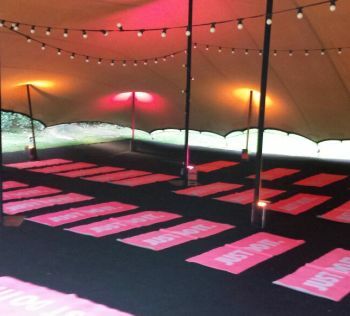 As a busy little stretch tent and event company, we must ensure that we offer a full range of stretch tent furnishings and interiors to suit all tastes to accompany our stretch tents. 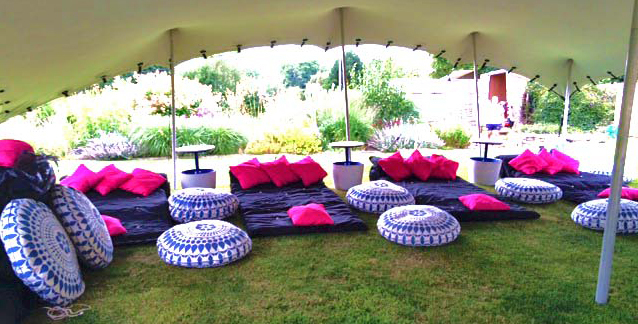 Stretch tents offer many different setup options and we offer a full range of furnishings to accommodate these options. 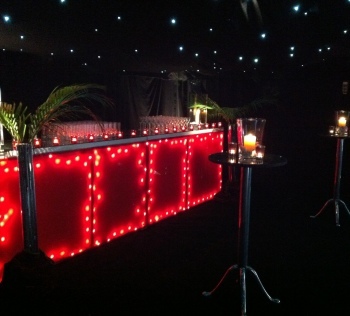 We can supply furnished interiors for the stretch tents that range from simple table and chair options to full cocktail bar interiors and furnishings as well as fully themed interiors. 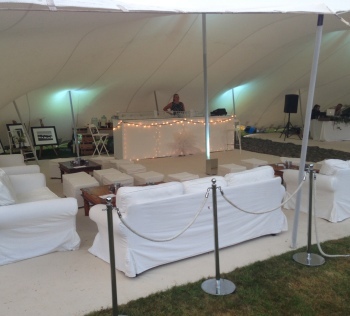 We offer a wide range of furniture options from a wooden folding chair and trestle table for a rustic feel to a chiavari limewash chair to give a more formal setting. 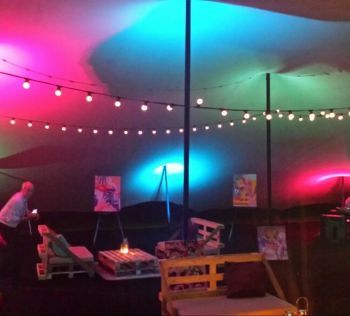 If you would like to know more about our stretch tent interiors or what we can supply or design for you then please get in touch with us via the contact form or give us a call on 07570 361 282.